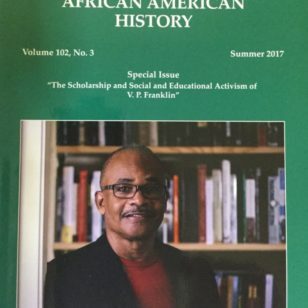 The Journal of African American History Goes under White Management – Get Right with Woodson Keeping the tradition vibrant! 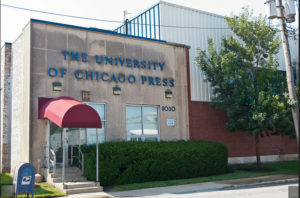 After one hundred and two years of successful publishing by a black organization, The Journal of African American History is now published by a predominately white institution, the University of Chicago. This was not done out of economic necessity; the journal will now make less money than it did when it was self-published. 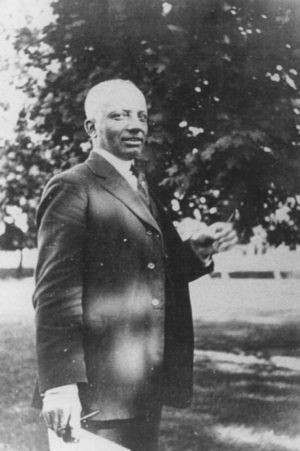 The membership of Carter G. Woodson’s once proud organization has largely shrugged its shoulders. They have lost their way in the wilderness.